GOP Stalls Nomination For Leader of Medicare Agency Republicans accuse Donald Berwick, President Obama's choice to head the Centers for Medicare and Medicaid Services, of supporting socialized medicine and rationed health care. But Democrats say the charges are just one more attempt by Republicans to rehash the health care debate. Call it a tale of two Donalds. 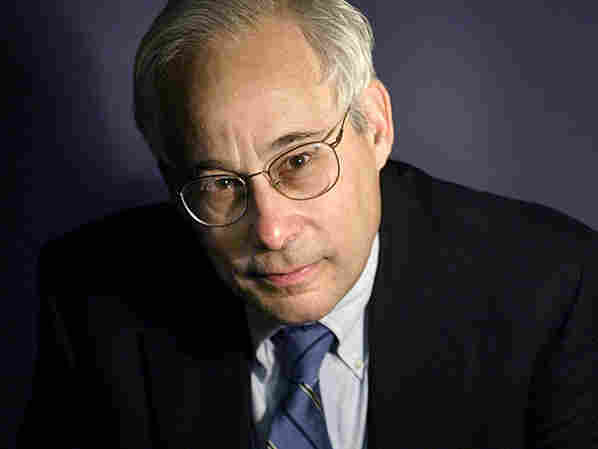 Dr. Donald Berwick is President Obama's pick to head the Centers for Medicare and Medicaid Services. It's not only the agency that oversees the nation's two largest health care programs, but the one that will play a pivotal role in implementing the new health care law. Berwick, a mild-mannered Harvard pediatrician who is also the founder of the Boston-based Institute for Healthcare Improvement, is something of a rock star in health policy circles. Most major health industry groups back Berwick's nomination -- as do the Democratic and Republican predecessors who have run the agency before. "Don is a person who's spent his entire career committed not just to talking about ways to make health care better, but actually helping organizations around the country change health care for the better," says Mark McClellan, who headed CMS under President George W. Bush. "And that's exactly the kind of background that CMS needs right now in order to find better ways to support high-quality care while saving money at the same time." But that's not the Donald Berwick that Republican senators have been describing on the Senate floor. They say he's out to transform the U.S. health care system into one like England's -- and not in a good way. 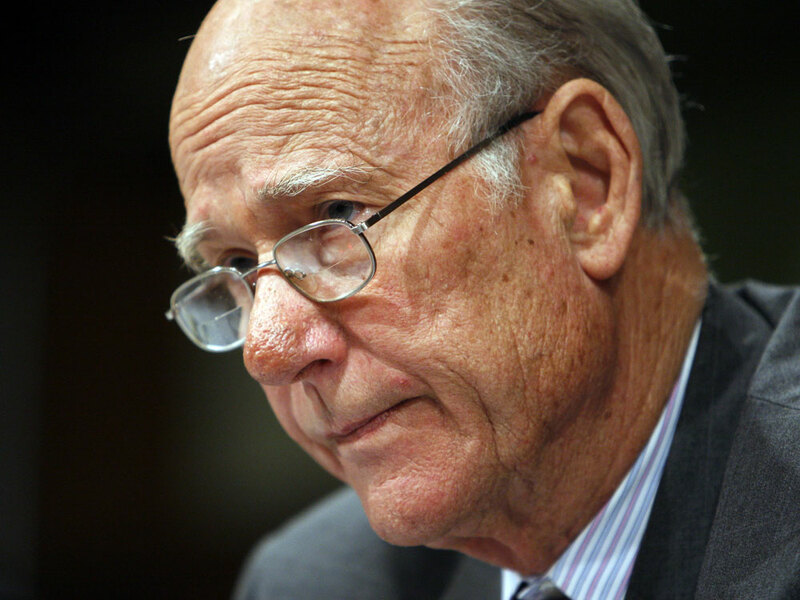 Sen. Pat Roberts and several other Republican senators have been hammering on the fact that among his voluminous writings, Donald Berwick has praised the workings of Britain's National Health System. "Dr. Berwick is the perfect nominee for a president whose aim has always been to save money by rationing health care," Sen. Pat Roberts (R-KS) says. Sen. John Barrasso (R-WY) agrees. "Do I really want Dr. Berwick? Do I want somebody who is in love with the National Health Service of Britain -- someone who says they have incredible respect for the way it works and thinks it's the right way to go? Why would an American citizen want that person to be in charge of Medicare and Medicaid for this country?" Barrasso says. In fact, while Berwick did profess his love for the British system in a speech two years ago on the 60th anniversary of the National Health Service, most of the rest of his address consisted of ways that system could use improvement. And he's not been an advocate of imposing such a system here. Health and Human Services Secretary Kathleen Sebelius says Republicans are raising roadblocks to Berwick's appointment less because of what they think he actually represents and more in an effort to keep the debate on the new health law alive. "I think if you look at some of the criticism, it has less to do with Dr. Berwick and his qualifications and his leadership abilities and more to do with rehashing some of the arguments that those same members made against the legislation in the first place," Sebelius says. Neera Tanden, a former Obama administration health official now at the Center for American Progress, says holding up Berwick's appointment by accusing him of having a hidden rationing agenda actually accomplishes several simultaneous goals for Republicans. "One, it scares people," Tanden says. "Two, it really deprives the agency of one of the premiere thinkers in the strategy because he's silent during the process; he can't write extensively, he can't comment, and he's not there" at HHS. Tanden, however, says Democrats have a problem of their own making: While Republicans are keeping up an unrelenting public drumbeat against the new law, Democrats have tried to move on to other subjects, particularly jobs. "So the question for them is whether they can actually walk and chew gum -- defend their vote, defend the [health care] legislation, and talk about economic issues in their district," Tanden says. If they can't, she says, things may look grim for the Democrats come Election Day.